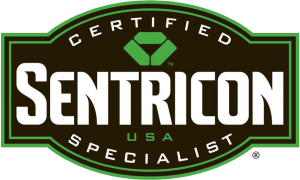 Are you currently searching for termite and pest control? Look no further! 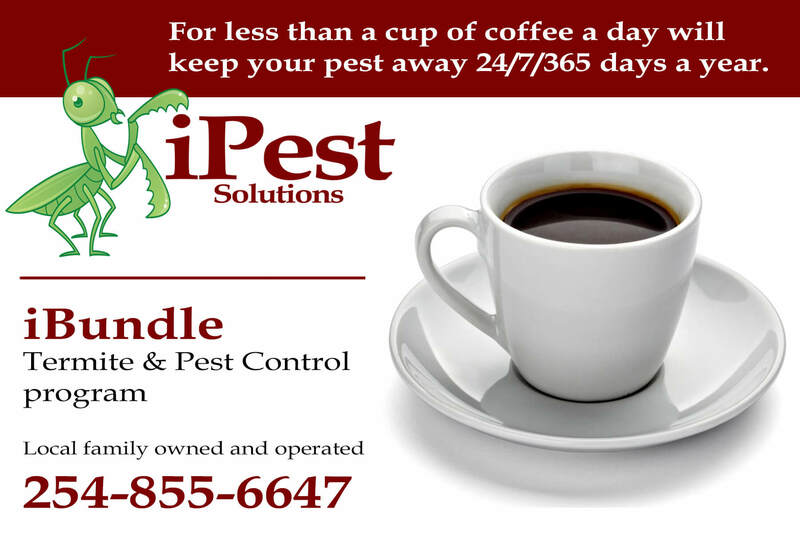 iPest is one of the only companies that bundles together your termite and pest control into one service! 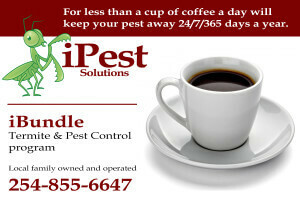 Give us a call today for your free quote on our iBundle program. 254-855-6647.